*Notice*: This app can only work with SkinTouch device. SkinTouch is the world's smallest smart skin moisture checker. It is very easy to use, plug and play, no battery required. With SkinTouch, you can know the whole condition, including moisture, oily and coarse, of your skin, any time and where. Knowing your skin condition will help you find out the most suitable skin care products. You can save all your skin checking records on SkinTouch app. 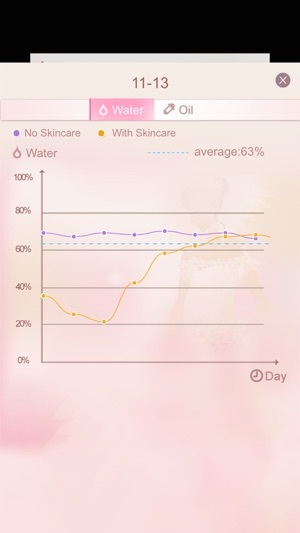 SkinTouch app will smartly analyze your skin condition according to your skin checking records, and give you some very useful skin care advices. SkinTouch, touches your skin, knows your skin, and cares your skin. SkinTouch, the best gift for you, or your girlfriend. CosBeauty keeps improving to provide better service as always! 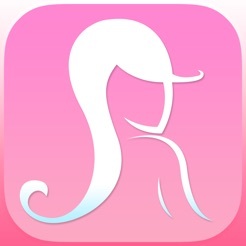 © Shenzhen CosBeauty Technology Co., Ltd.